If you think about Thai food — which is something I do with alarming regularity — the Thai food you think about first is probably Pad Thai. — That is as it should be. — Pad Thai is probably most Americans’ introduction to Thai cuisine, an authentic street food that is easily accessible to the American palate. And while you are at the international store buying tamarind paste and rice noodles, you may as well look for sweet or pickled radish. This brings a salty-sweet flavor to the dish, kind of like sweet pickles. 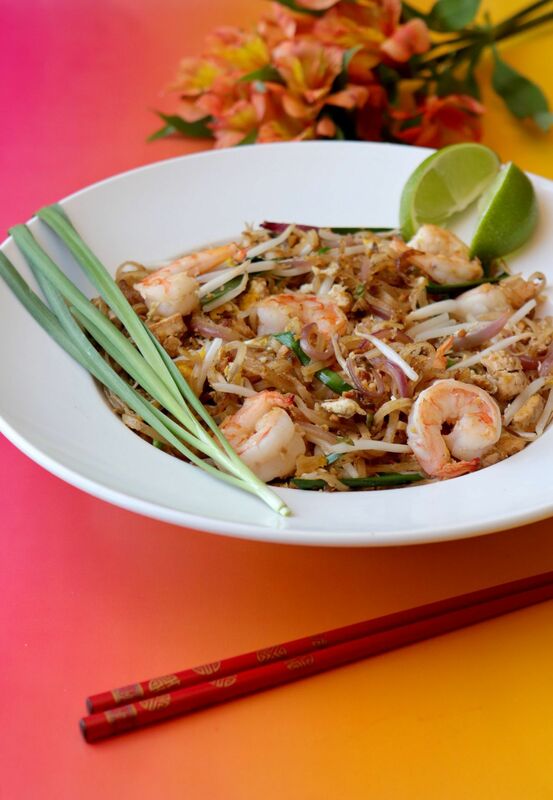 It is by no means necessary for Pad Thai, but it is inexpensive and will give you an authentic Thai flavor.